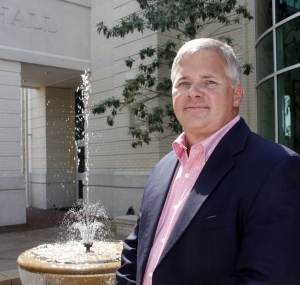 Chuck Allen is a business owner, developer and committed Goldsboro leader. He has served on Goldsboro’s City Council since 1999 and continues to work for a better Goldsboro as mayor. 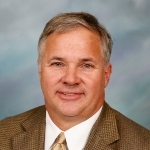 Chuck also serves as the Chairman of the Wayne County Development Alliance, Chairman of the Goldsboro Metropolitan Organization, appointee to the NC Military Affairs Commission, Board member of the Wayne County Chamber of Commerce and founding member of the Highway 70 Corridor Commission. Chuck graduated in 1979 from Goldsboro High School and 1985 from NC State University. He owns Allen Grading Company and the Lantern Inn Restaurant. Chuck and wife, Lori have three children Justin, Bryce, and Anna.